A 128-page hardcover book by David Curtis and Robin Capon. 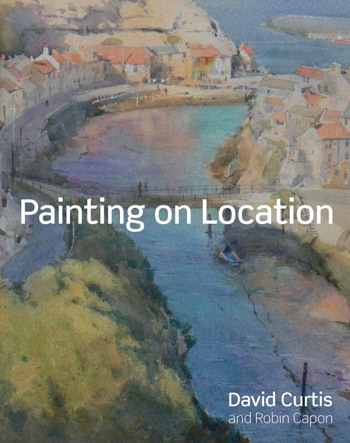 David Curtis is one of the UK’s most successful and best known artists. 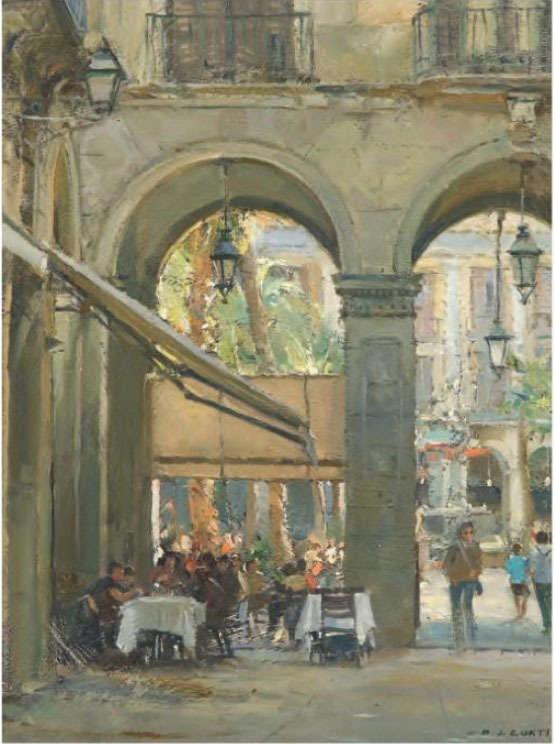 David won first prize in the Singer and Friedlander/Sunday Times Watercolour Competition in 1992, and has won many other awards for his spectacular art. Essentially a “plein air” and figurative painter, working in both oil and watercolours, he is the author of numerous books and has work in collections all over the world. 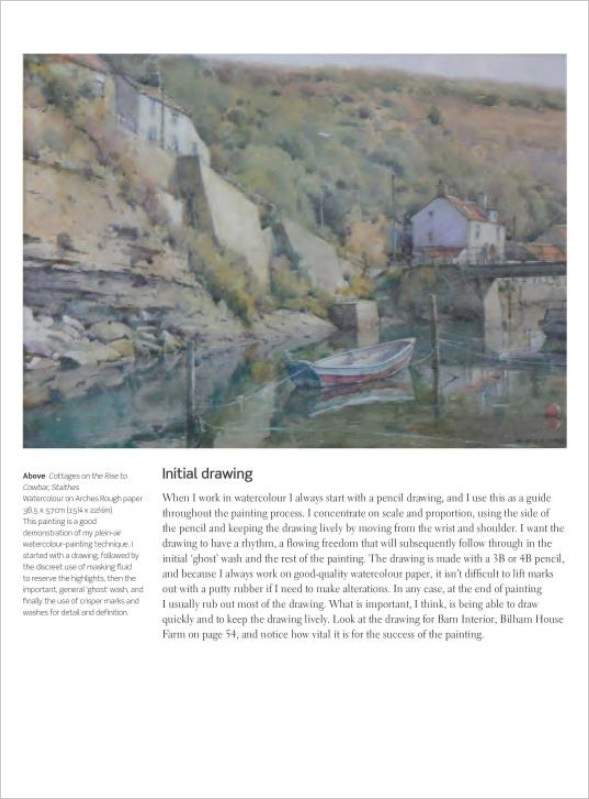 Born in Doncaster in 1948, David headed an engineering design team until 1988 when he became a full time painter. 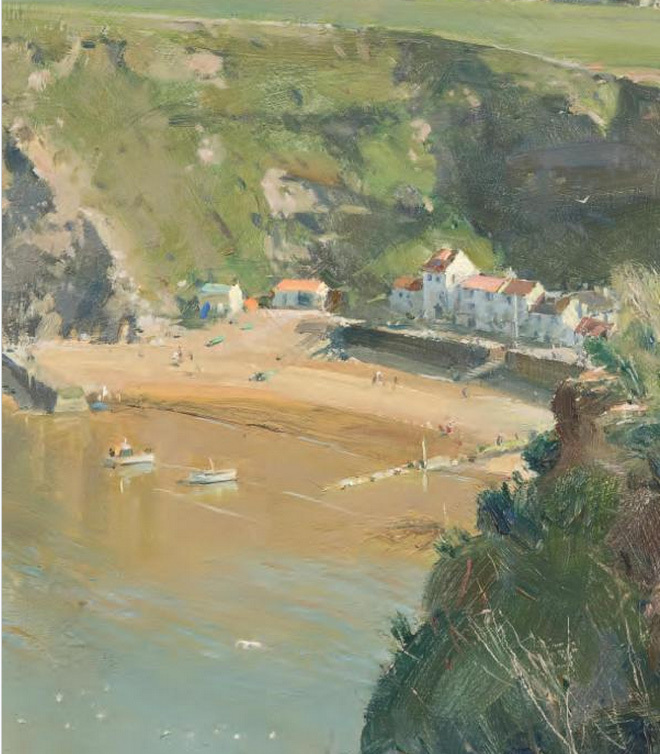 He was elected to the Royal Society of Marine Arts in 1983 and a member of the Royal Institute of Oil Painters in 1988. 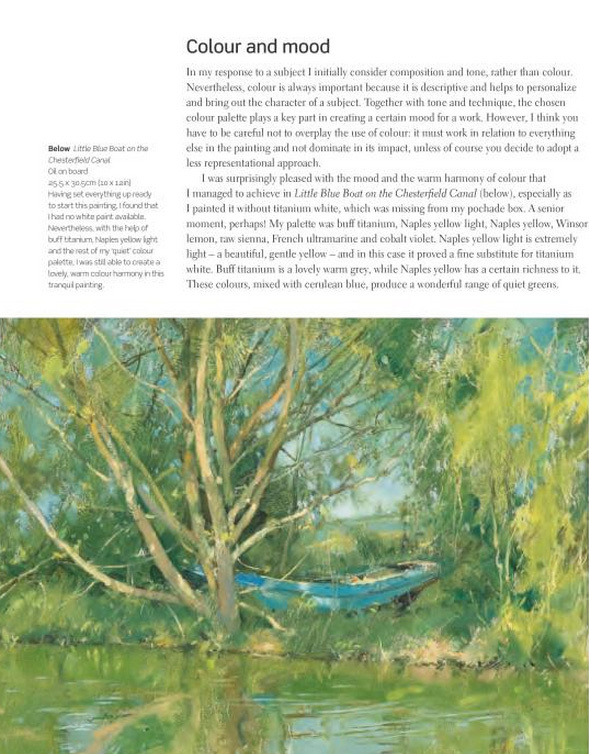 Click on the underlined link to go to the current offers on the book Painting on Location on the Jackson’s Art Supplies website.